GORGEOUS I’M WAITING ANSIOUSLY !!! 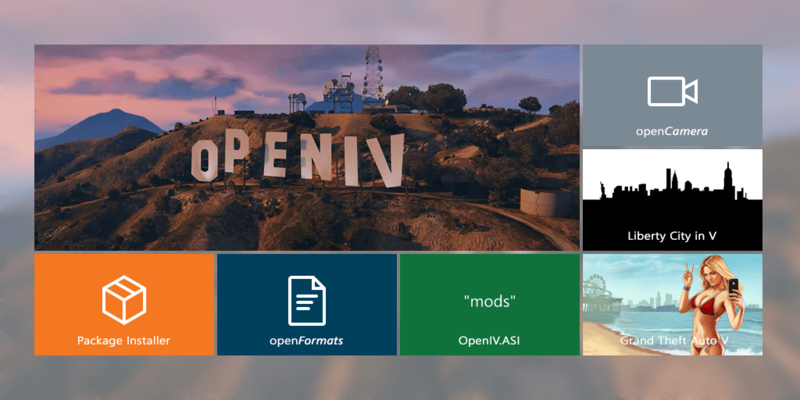 CONGRATULATIONS TO THE OPENIV TEAM FOR YOUR WONDERFUL WORK! What is the OpenCamera 2.0 going to be? I mean, what can you possibly update about it? When are you going to release the .ydd conversion tool? I have been waiting for it since last year and wasn’t ready to fork out 5 dollars for Zmodeler. So we can see your great work! I can see that this poust was only quoted three times! Really psyched for things to come! Keep up the outstanding work! Imagine a conversion tool to make the gta 5 cars to gta 4 and reverse would be awesome!!!!! Okay, but when you update OpenIV, please fix this: OpenIV closes itself without any kind of warning or crash message. Good job! but i have a problem,when i have openiv.asi in my GTA IV folder,it cause the game cashed,but when i removed the openiv.asi from my Gta iv floder,it will make game load_successful, many people have this problem, but yet i haven’t found a good way to solove it.